Not a member yet? Join the cause today! These businesses and organizations support community land conservation for the benefit of all. Business memberships are not just an opportunity to partner with FBC, but a chance to join a cause shared by over 3,000 others—FBC volunteers, members, online followers, and many more who care about protecting the land we love. Become a business member today,or ask about our small business membership options. 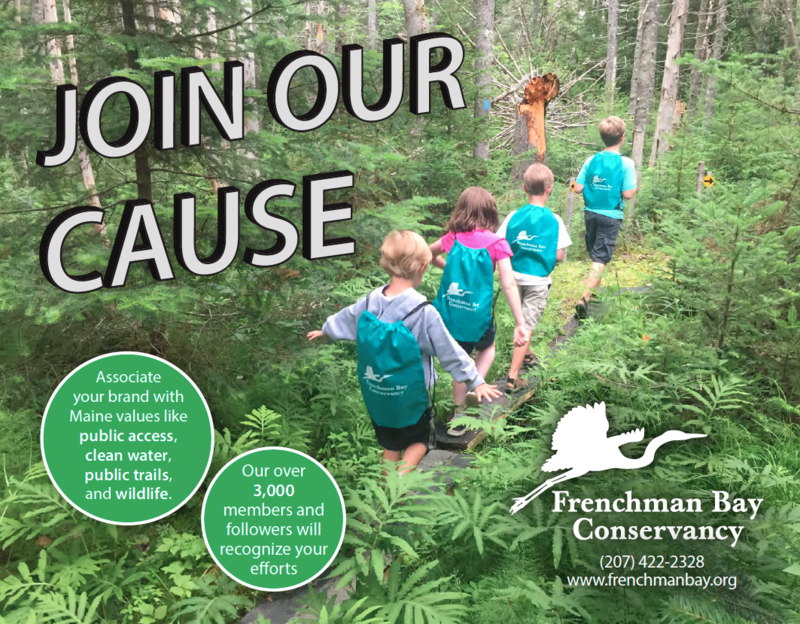 The support of over 900 members allows us to ensure that people can walk in the woods, swim, ski, or picnic while also protecting valuable wildlife habitat and clean water resources.